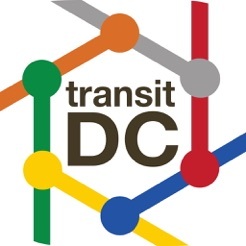 TransitDC tries to harmonize the various transit options open to Washington DC residents and visitors. The goal is a common interface for regional services, on both the iPhone, and the AppleWatch. There is "Next Bus" and "Next Train" information for Metro services, and more dubious schedule information for many of the suburban agencies. 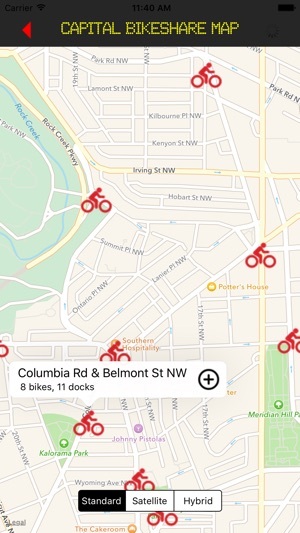 There is up-to-the-minute information on Capital Bikeshare, Car2Go, and similar services. The app has a host of other transit information including parking, gas, charging, flights, weather, hiking, transit-related contacts, and much more. Most useful, some amusing. There are global weather, global shipping and air traffic, as well as global public transit systems. The user only has to purchase the app -- there are no add-ons. The app opens with a limited set of public transit options, and the user can add more as required. Finally, there is a feedback form and the author/programmer reads every message, and will respond - as long as the comments are not rude. I am very open to fixing issues, keeping the relevant data current, and weblinks active. If you love it, please share the word as much as possible. Some tweaking of Metrobus and Metrorail navigation. These are now easier to read. The is now a facility in the Metrobus section, that shows all bus stops on a single route. This morning I was on a bus, and thought, hmm, does this bus stop at 17th and I. TransitDC can now show me. I came down to DC to cycle around via Capital Bike Share. The DC Transit APP worked like a charm. The APP is visible in sun light while wearing sunglasses, a huge plus, and it allowed me to seamlessly segue to Metro or bus.